Kangaroo patties are a unique Aussie alternative to the beef burger. They can be prepared and served as you would beef burgers. Kangaroo meat is full-bodied in flavor (beefy with hints of sweetness and smokiness) with similarities to venison. In general, kangaroo meat is very lean and has little connective tissue, so it cooks extremely quickly. Compared to lean beef, kangaroo meat offers more protein and significantly lower cholesterol while still containing high amounts of iron and zinc. It is the highest known source of natural Conjugated Linoleic Acid (CLA), containing as much as five times the amount found in lamb. 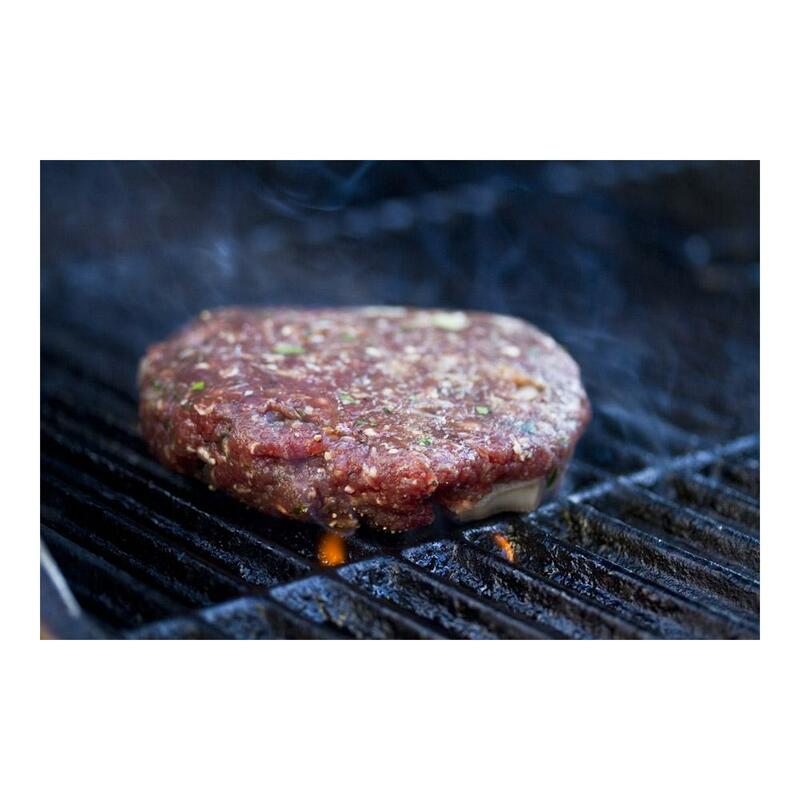 Store kangaroo burgers in your freezer until you're ready to use them, then thaw as many packs as you need. 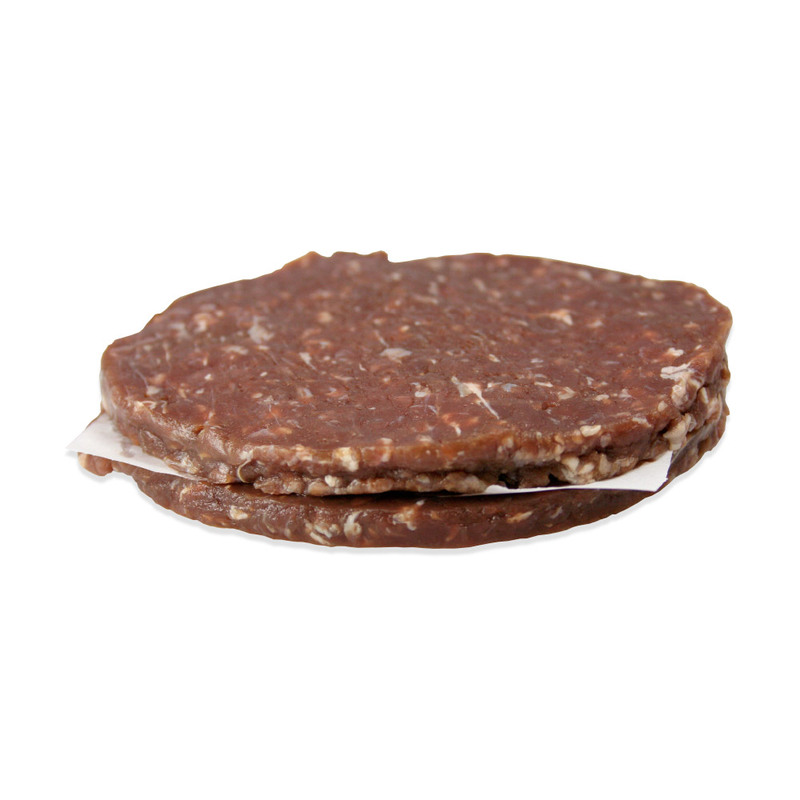 Kangaroo patties are a wonderful choice if you want to invigorate the standard beef burger. Grill ‘em up and dress ‘em up. You can also thaw these patties and break them apart for use as ground kangaroo meat in meatloaf, meatballs, pasta sauces, etc.